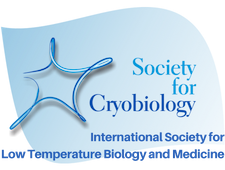 Cryobiology: International Journal of Low Temperature Biology and Medicine is the official journal of the Society for Cryobiology. Electronic full text access of every issue of Cryobiology, from 1995 through to the current issue, is available to all members of the Society for Cryobiology free of charge. Print subscriptions are available exclusively to members of the Society for Cryobiology. Read the Guide for Authors before submitting your manuscript. 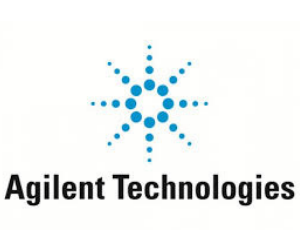 Published manuscripts are subject to a page charge invoice of $35/page, however members in good standing of the Society for Cryobiology are eligible for waived page charges. Apply for membership today to enjoy free publishing. The open access fee for Cryobiology is $2,500 USD + tax. Color images printed in the hard copy journal are subject to an additional fee, invoiced directly by Elsevier. Baton Rouge, LA, U.S.A .
Cryobiology published its very issue in 1964, the year the Society for Cryobiology was founded. Throughout its 56 year history the journal has been led by only five editors.